There are so many ways to make money online, one of them are surveys. 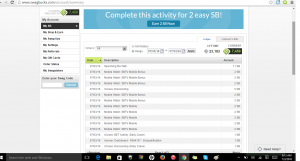 In this post, I will go over how to make money online from survey sites as I have made a few hundred already from just taking surveys alone. This will probably be the easiest and most flexible way to make money. There are numerous websites that grant you the opportunity to make money online and I will share my experience with each one as well as my earnings. My goal is to help you start making money online as soon as possible. MintVine is fairly new in comparison to some other sites. It’s also fairly simple. All you have to do is sign-up, answer the daily poll, and go to survey street to take surveys. There are options to complete offers and shop online but personally I prefer to do their surveys. That’s all there is to it. You can cashout at $10 through either PayPal or Dwolla. Their customer service is also very responsive and will provide sincere help if something doesn’t credit. SwagBucks is probably the most popular of all the survey sites. 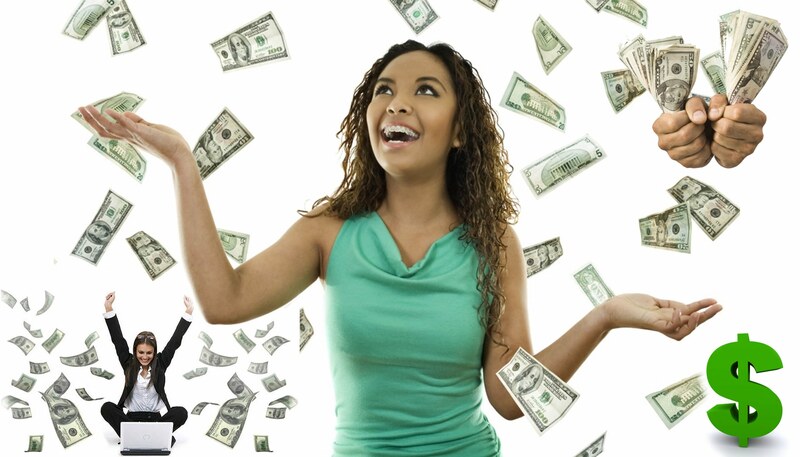 You can make money online through surveys, daily polls, offers, watching videos, playing games, entering in sweepstakes, cash back online, using their search engine, referring friends, downloading apps, and so much more. 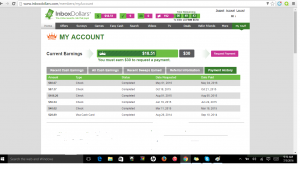 There are so many ways to earn money online and you’re never limited. 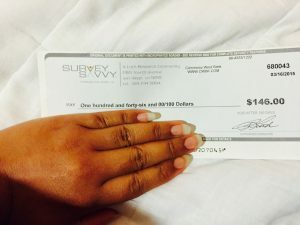 My favorite ways to earn money is through surveys, videos, using the search engine, and entering in their different contests. If you also reach your daily goal, you’ll get a swagbuck bonus added to your account the following month. There is no limit to how much of a bonus you can get. It can be as a little as 3 sb to 2000 sb ($20.00). Once you familiarize yourself with the site, you’ll learn that the opportunity to earn is endless. There are even FaceBook groups to help out fellow Swaggernauts. Cashout minimum varies depending on whether you’ll redeem a giftcard, Paypal, donate to charity, or prizes. Their customer service in my opinion has been great, if I didn’t get credited with something or there was another issue Swagbucks support always contacted me the following business day to resolve the issue. PineCone Research is purely surveys. 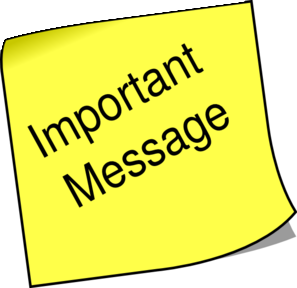 After you complete registration, you’ll start to receive emails once you qualify for surveys ($3.00 per survey) that usually take 10-20 minutes. 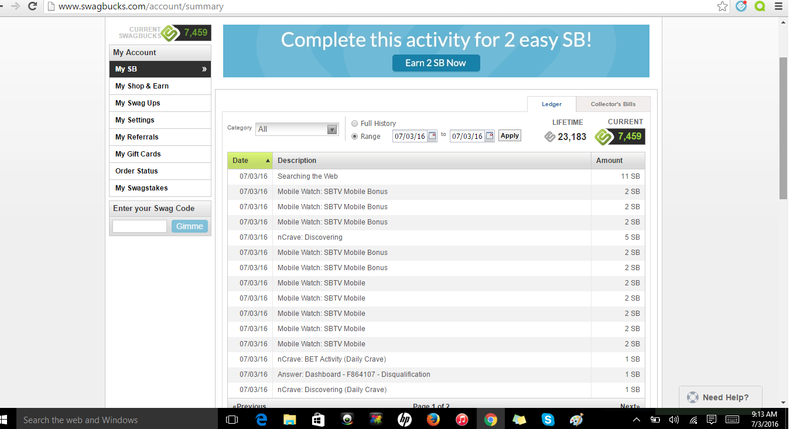 I receive about 4-5 surveys a month multiply by $3 and I earn an extra $12-$15/mo. Also with each completion of a survey you are entered into a $500 sweepstakes. The bonus with this site is that some companies will send you their product to test whether it’s food, personal hygiene, or even drinks. Cashout minimum is $15 via Paypal, Check, or prizes. InboxDollars is another popular survey site. 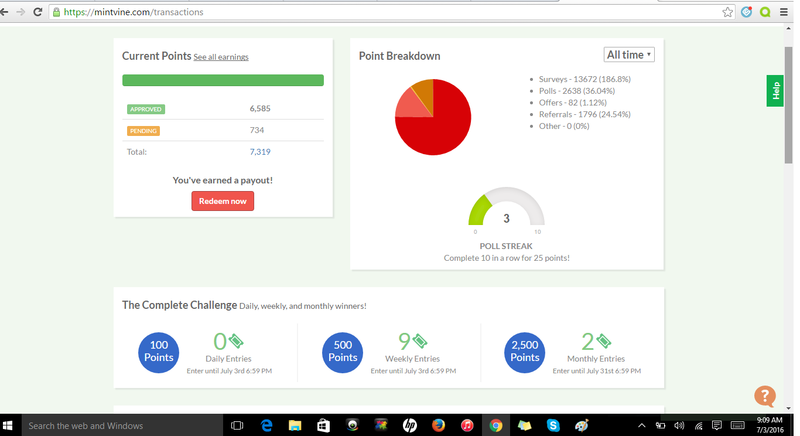 You can earn money through surveys, reading “paid” emails, watching videos, watching TV, shopping online, completing offers, entering the daily winit code, playing games, and searching. They also have sweeps you can use to enter in daily to monthly sweepstakes from $0.50 to $250. There’s a winner everyday. Cashout minimum is $30.00. InboxDollars customer service is 50/50. Sometimes you’ll get the help you’ll need and it’ll be pleasant experience and other times it’s just a total nightmare. There’s also a FaceBook group “Inboxdollars Making Friends” if you want to join a community that can help you. 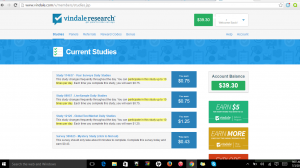 Vindale Research gives you the opportunity to earn through surveys, bonus codes, and weekly contests. 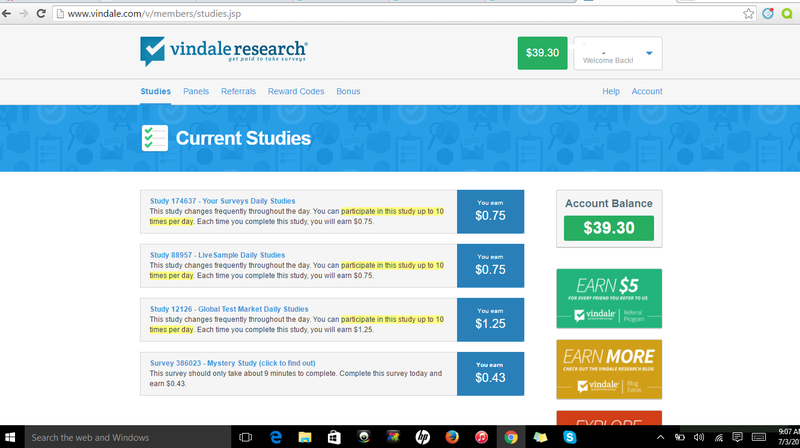 They are a bit limited in the ways you can earn compared to other sites but I’ve noticed that they’re changing and adding something new every now and then such as $5 cash bonus for those who share that they earned $50 through Vindale. 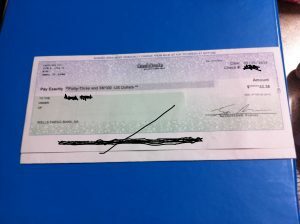 MY favorite way to earn through them is with the reward codes and through their contests given on their blog. My least favorite things about them are that the surveys don’t always credit and reporting that issue to them is an absolute nightmare. It takes at least a week to get the issue “resolved” and even then with my experiences the issues were never actually resolved. The minimum cashout is $50. 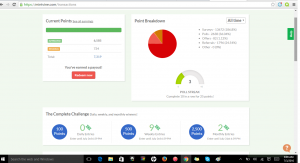 Survey Savvy is probably one of my favorites but I haven’t been that active with it lately. The perks with Survey Savvy include earning up to $60 when you first install their applications to your computer, tablet/ipad, or phone. They also have higher paying surveys so usually $1-$7 for most surveys and on rare occasions $10 – $100 for different projects. If you don’t qualify for a survey, you are entered into a weekly drawing of monetary prizes. The downside to this site is that it can take weeks for you to even get a survey and usually you have to open it right away because more than likely it’ll fill it’s quota. They also only pay through check but you can cash out as early as $1.00. Cash Crate was the first site I signed up for. 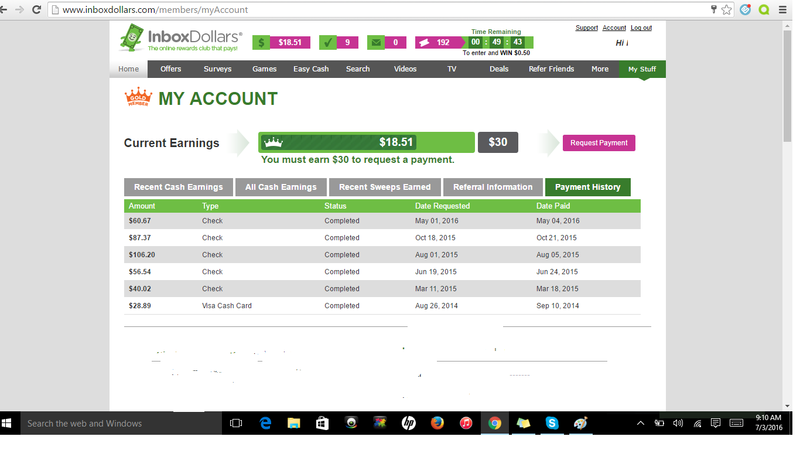 It’s generally the same as InboxDollars or Swagbucks, you make money through taking various surveys, completing offers, doing the daily check in, watching videos, completing tasks, and getting involved in their various contests that provide nice cash bonuses. My favorite thing about CashCrate is their trivia cash contests where you join a chatroom, they play music (during Halloween, Thanksgiving, etc…) and you answer trivia questions based on that current holiday. It’s an hour long and there’s no limit to how much you can earn and it’s also highly competitve. They also offer numerous surveys contests where if you are a top survey earner you receive a cash incentive as high as $60! 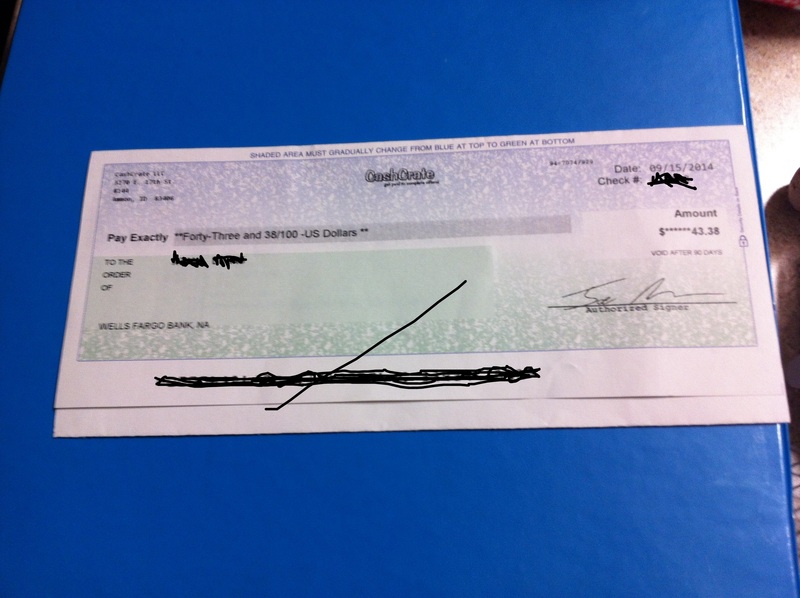 You can cashout at $20 and will be paid in checks. If you’re just deciding to make money through survey sites, use a JUNK email because you will start to receive a lot of junk mail. My guess is that you don’t want that junk mail clogging your personal or work email. So create a new email through any email service (except for Yahoo) and start earning today! Next step, make sure you have a Paypal account since most of the sites pay through Paypal. Also do not have more than one person per household sign-up for these sites and cash out because you risk losing all your earnings. And last but not least, there is no limit to how much you can earn. I shared my earnings with you to give you an idea of how much each site can pay… but depending on the amount of time and effort you put in it’ll vary. Some have earned over $1000 per site or others less than I. Starting out may be frustrating, but just realize once you get the hang out of it, it’ll start getting easier. (My suggestion is starting out with either Mintvine or Swagbucks first because those are new user friendly 😀 ) Good luck! Movies: Get Free Movie Passes To See Upcoming Feature Films! I was looking for a guide to make online money effective. Thank you for sharing this one. This can be a help to my online ventures. Wow, wonderful blog structure! How lengthy have you been blogging for? you made running a blog glance easy. The total look of your web site is wonderful, as well as the content material!